Dedicatee: to the memory of the Mexican indians who were killed in 1998 at Acteal, Chiapas. Prize: Prix des musicians - Nouvel Ensemble Moderne. Exabrupto was selected to represent Mexico and Latin America during the Forum for Young Composers of UNESCO (Montréal.) The piece received too the Prize Da Capo by the Brandenburg Biennial, Branderburger Symphoniker, Germany. World premiere: Montréal, Salle Claude Champagne, Forum 98, November 1998 - Nouvel Ensemble Moderne, dir. L. Vaillancourt. 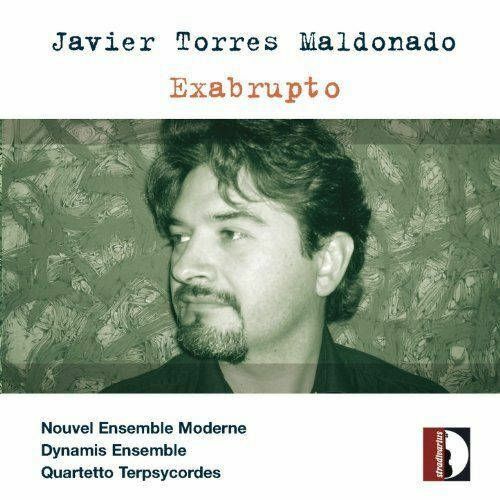 Exabrupto (1997-1998), for ensemble divided in three instrumental groups, piano and celesta. Nouvel Ensemble Moderne, Lorraine Vaillancourt, cond. "...Echar abajo las paredes entre el hombre y el hombre, juntar lo que fue separado..." (...tear down the walls between man and man, unite what has been divided). This quotation from Cántaro roto by Octavio Paz appears at the beginning of Exabrupto (1997-98) and is by way of a dedication to the memory of the Mexican indians who were killed in 1998 at Acteal, Chiapas. The internal structure of the work is based on the idea of invading, as the title suggests: in fact Exabrupto consists of two musically and rhythmically strongly contrasting movements which are not played in succession but in fact co-exist, the second one gradually replacing the first, interrupting its discourse by introducing a series of fragments which progressively get longer until they take over entirely. These highly dramatic “invasions” not only create sudden breaks but also the manner in which this happens is highly theatrical and the fractures in the soundscape are as sudden as they are jarring; to this writer the contrast between these two soundworlds appears to be almost a metaphor for that between life and death. 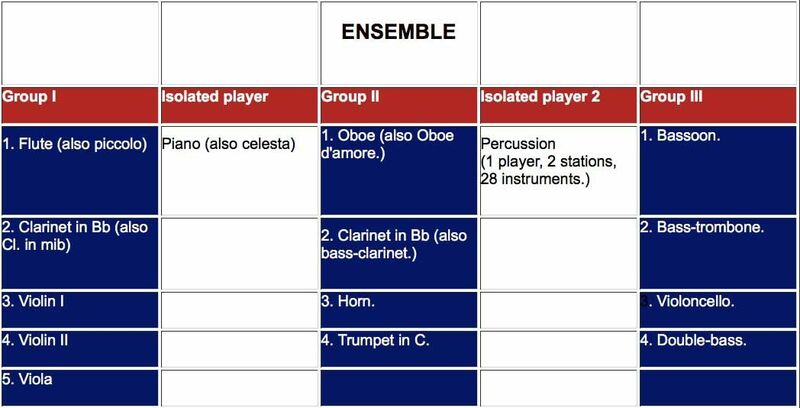 The two movements of the work also differ in musical structure: the first is entirely based on two chromatically complementary harmonic fields while in the second movement each of the three groupings of instruments develops its own spectral harmonic field with its own fundamental. 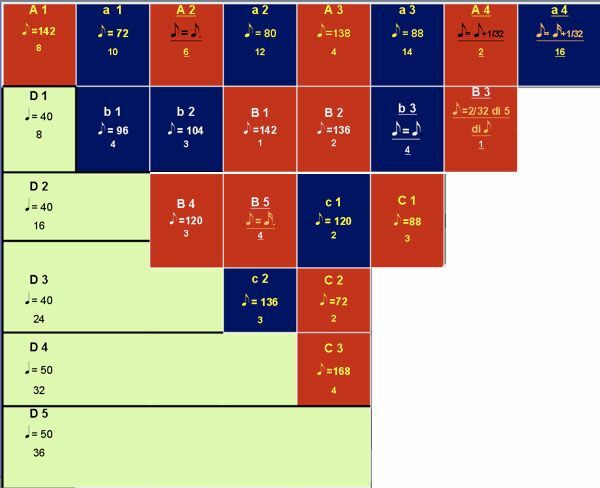 This of course means that there is plenty of consonance within each grouping but when the three of them play together the result is strongly non-harmonic. At first hearing, Exabrupto is strikingly effective in the way it manages to combine form and rhythm, because particularly in the first movement the varying rhythms dictate the directions taken by the music. 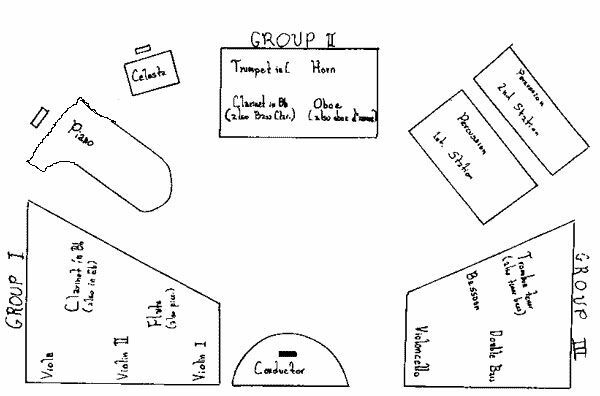 Rhythm thus has an organizing role, whether it is to the fore in the music or as merely part of the backdrop against which the main events of the musical narrative are being played out. Based on an excerpt of the text wrote by Candida Felici, published on the CD booklet Exabrupto (Stradivarius, STR 33719).